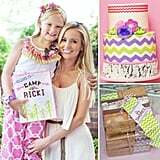 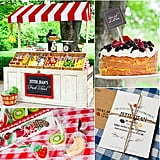 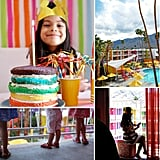 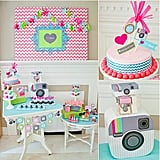 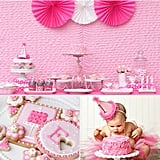 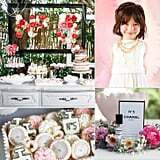 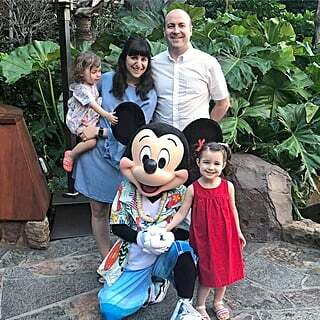 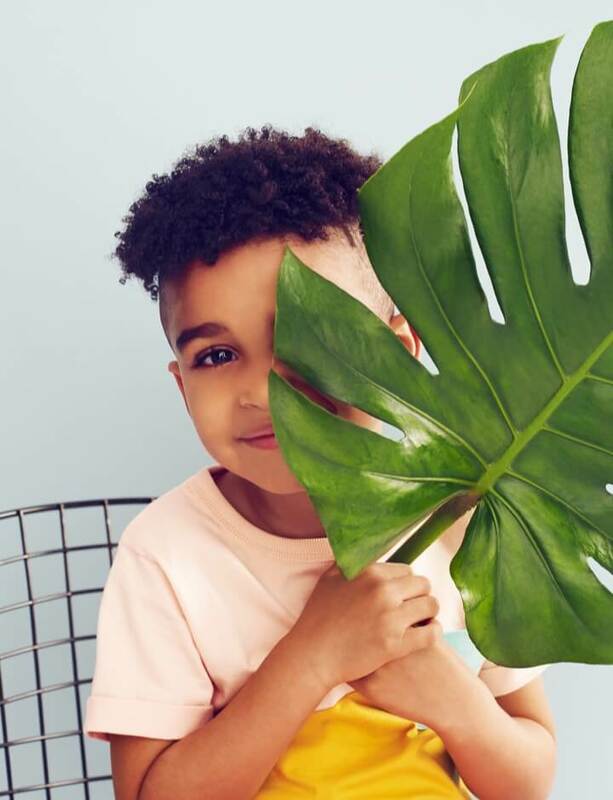 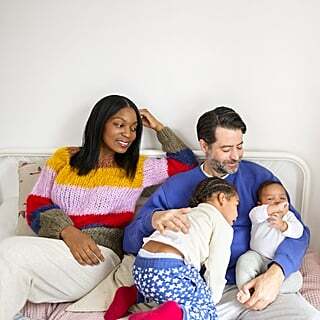 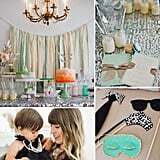 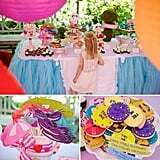 It's your little one's special day, so there's no stopping Mom when it comes to planning the perfect birthday bash. 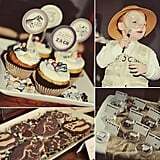 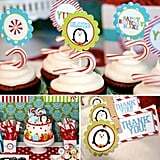 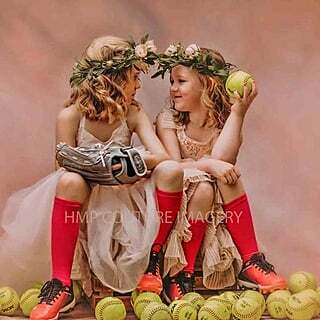 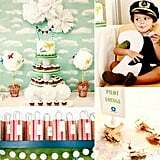 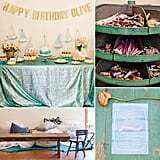 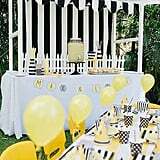 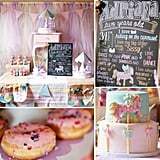 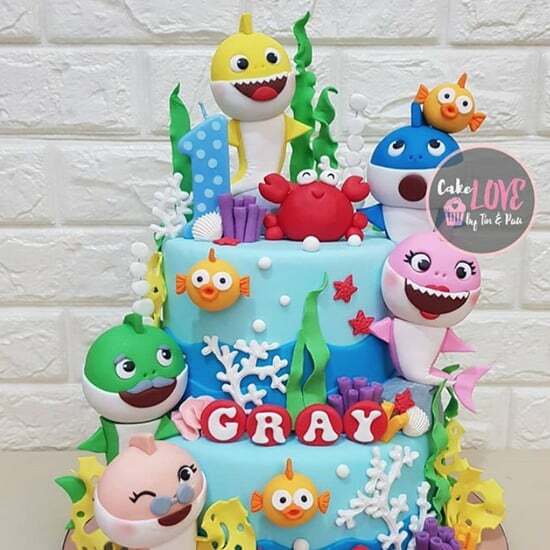 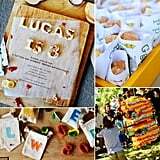 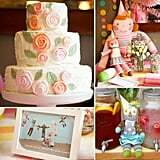 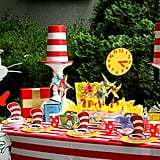 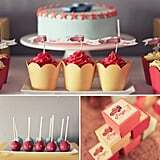 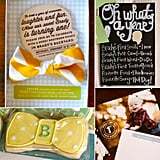 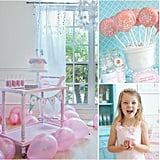 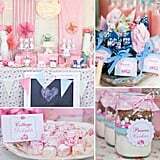 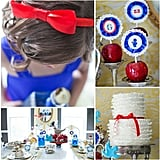 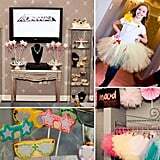 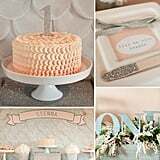 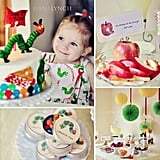 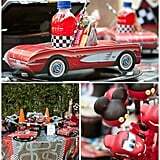 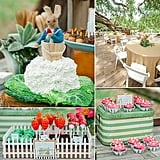 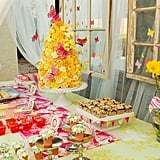 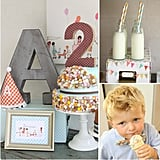 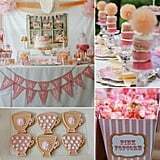 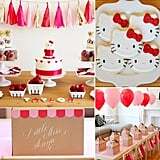 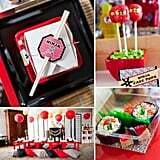 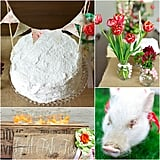 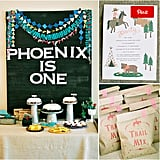 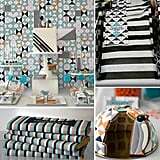 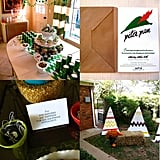 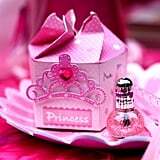 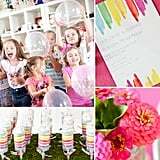 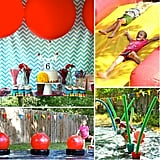 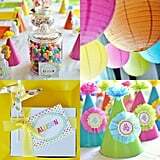 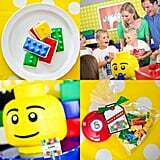 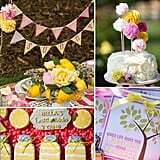 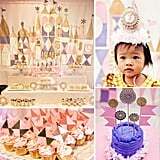 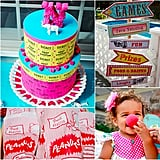 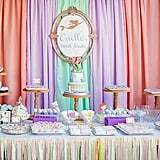 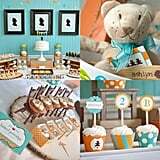 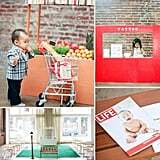 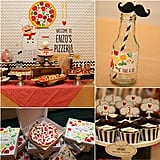 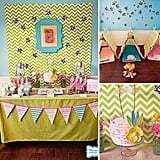 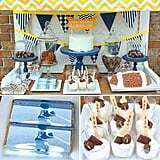 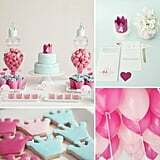 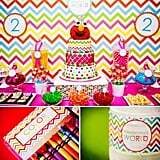 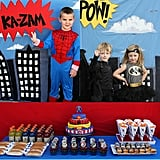 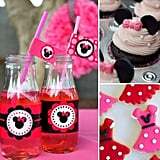 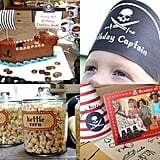 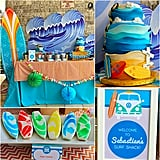 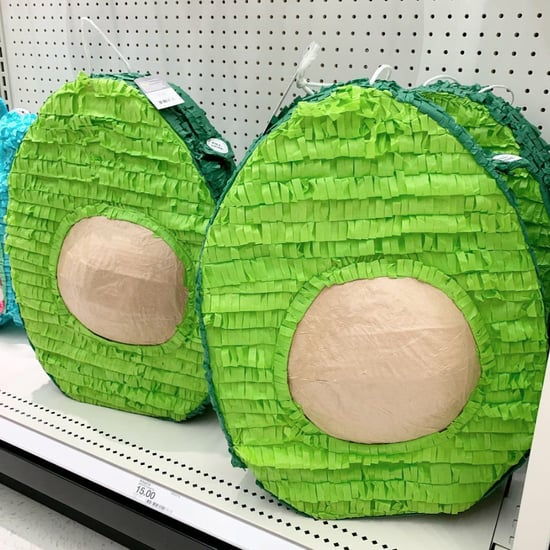 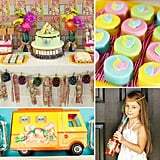 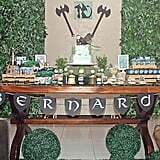 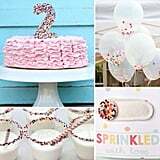 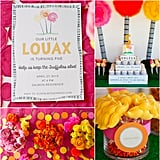 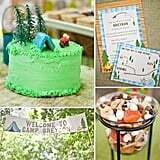 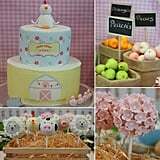 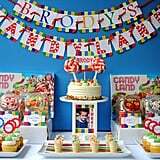 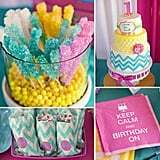 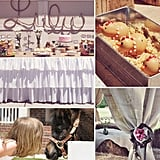 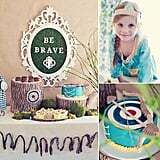 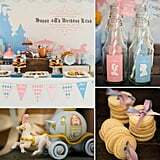 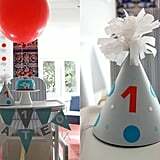 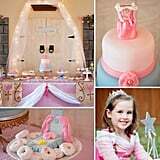 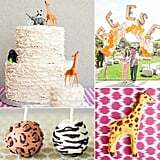 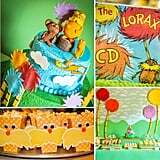 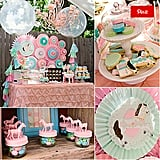 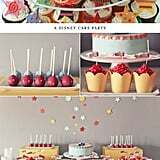 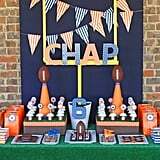 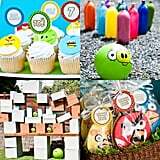 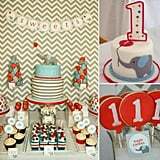 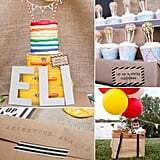 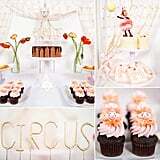 Kids wait all year to celebrate their big days, and with one of these amazing party themes, they're sure to have the best days ever. 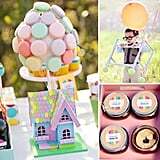 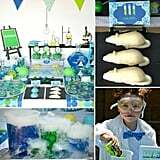 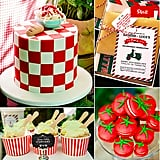 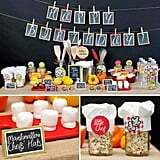 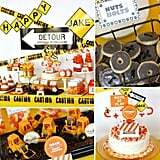 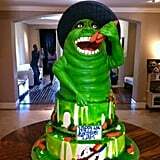 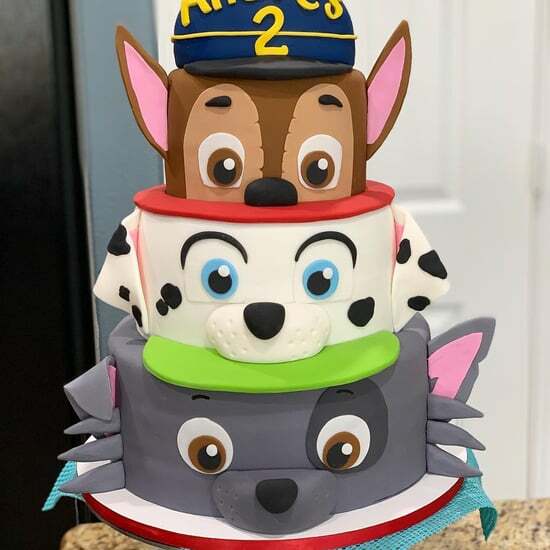 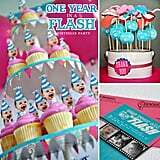 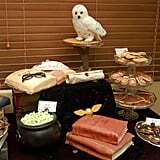 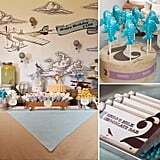 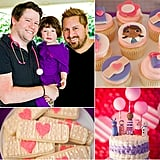 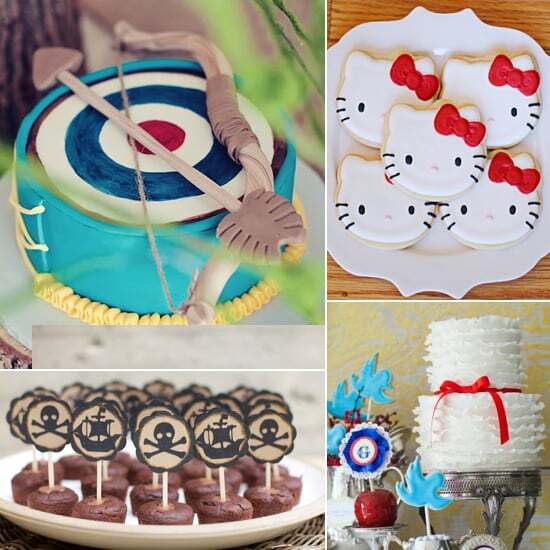 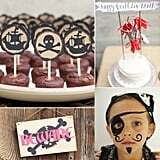 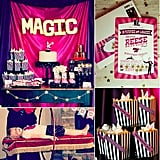 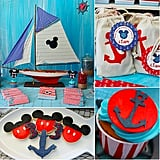 From parties inspired by glitter, sprinkles, strawberries, and lemonade to princess bashes of every variety to boy-perfect soirees featuring mad scientists, pirates, ninjas, and even construction cones, we've rounded up the best themes for the guest of honor! 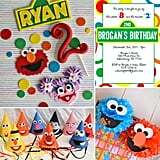 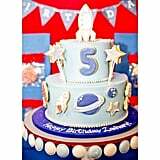 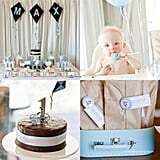 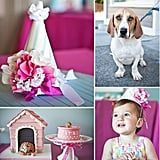 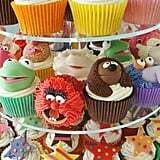 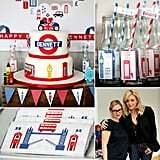 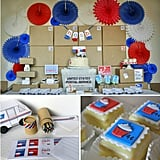 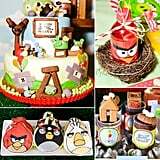 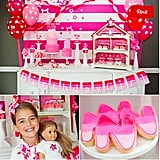 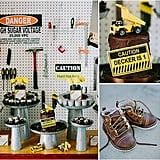 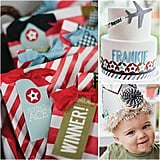 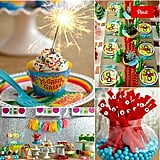 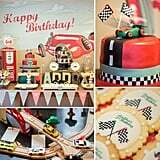 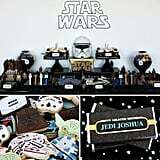 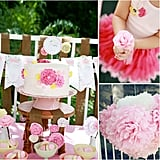 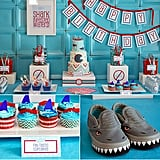 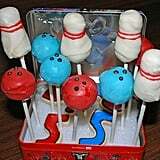 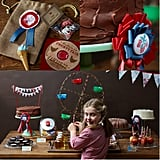 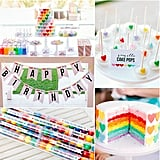 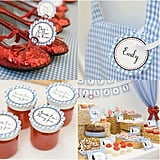 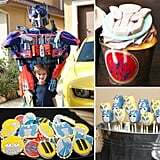 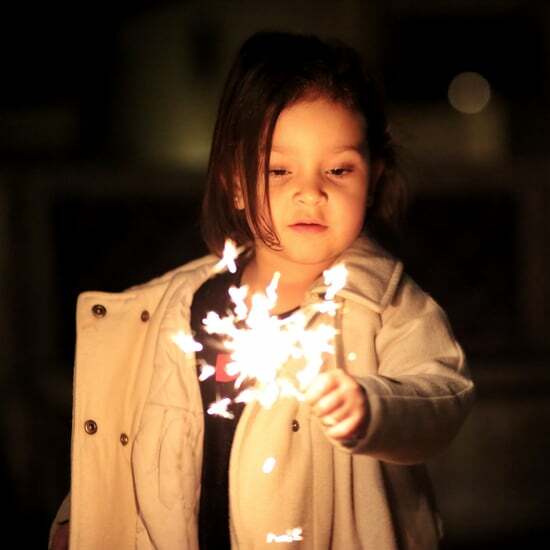 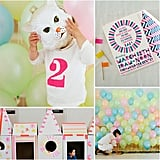 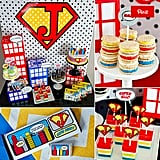 Keep clicking to find the party that best matches your little birthday boy or girl.